E-commerce is a service by which different products or services can be bought or sold using the online platform. So by using e-commerce, you can build your own online store to represent your products to the site visitors. 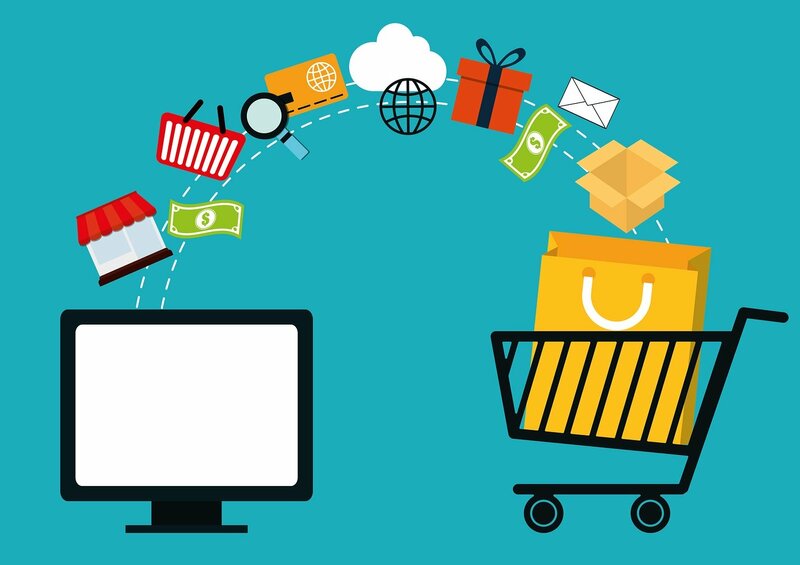 Gaining a good amount of customers depends on the uniqueness of your website and if you can decorate your online shop attractively, the possibility to achieve success increases greatly. And to build professional e-commerce websites, there are a lot of WordPress themes available over the internet from which you can choose which one suites you the best to create mind-blowing e-commerce websites. The shopkeeper is an e-commerce WordPress theme having a great design and exclusive functionalities. It is integrated with the WooCommerce plugin which makes it fully capable of creating an e-commerce website for you. 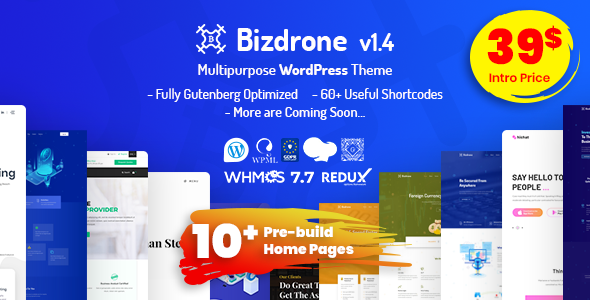 So if you are a business individual or an organization planning to feature your products for sale, you can choose this WordPress plugin without any hesitation. It features a total of 4 different layouts for your product page which is ready to be used. Now you can provide youtube videos right into your product galleries for the users to know more about your products in details. Another exciting feature of Shopkeeper is it has an impressive zooming and lightbox effect which will appear when you click on any product. And when you do that, the product including its description and price will appear instantly in a separate lightbox window. Now you can customize it more deeply by the availability of the light and dark color options which was not available before. The drag & drop builder and 3 more modern blog layouts will also convince you to choose this awesome theme. Flatsome is a perfect WordPress theme for e-commerce and it is impressive because of its amazing user experience and super fast page loading with responsiveness. It is a multipurpose and fully responsive WordPress theme, especially for e-commerce. More than 300 pre-defined layouts and sections will give you an unlimited opportunity to build the perfect website of any type and design you have imagined. More new layouts and sections are also added almost every week which will increase more possibilities. The responsive page builder will allow you to build your pages with the drag & drop feature and you can see the preview instantly whenever you add a feature or change any section or elements. And you can do all of these without having any kind of technical or coding knowledge. So Flatsome is perfect for you if you are a beginner and it is also comfortable for any professionals. There is an exclusive custom product page builder by which you can create completely custom product page layouts in real time and you will instantly see what you are creating. 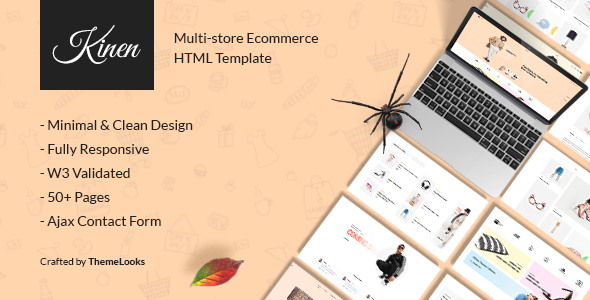 Mayashop is a fully responsive and flexible WordPress theme which is SEO optimized and integrated with powerful WooCommerce plugins to create beautiful e-commerce websites. It comes with unlimited layouts and skins to make your own website look just how you want. It has 8 unique homepage sliders which are the Elegant, Cycle, Nivo, Layer, Uno, Flash, Elastic, Awkward sliders which will give you the scope to display images, texts, videos etc. in a very special way. Now you have the power to choose your fonts and font colors with the supportability of over 300 Google Fonts and about 20 cufon fonts. You can also change the titles, slogans, body texts and more by setting the fonts and font sizes and can make it unique by changing the color combination from a wide range of color options. More than 50 custom backgrounds are included with this theme and you can upload the images by yourself and make your backgrounds look very professional. You can also upload custom headers and choose your custom header color from the unlimited color option. For featuring your products, you can set multiple images of them. 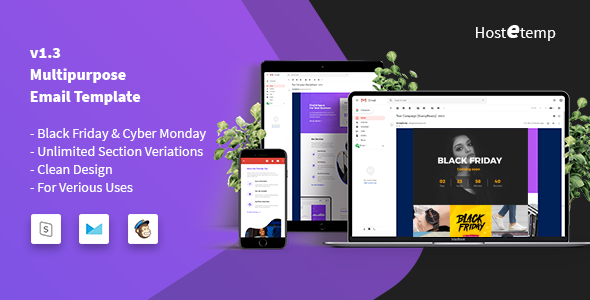 Bazar Shop is a multipurpose e-commerce WordPress theme which is very user-friendly because of its simple but creative design. It has the full features and functionalities of creating your own e-commerce website. It is integrated with the WooCommerce plugin which makes it possible for you to build your online shop and feature any products that you want. The wishlist feature is a special feature of Bazar Shop by which you can make your product wishlist and place the products in the list you want to buy later. In the product details page, now there is a zoom effect which will allow you to zoom into the product picture to get a more detailed view which is very useful for your understanding. You can now show your product promotions or offers and news with a popup plugin which is pre-integrated with this theme. The megamenu now supports images and you can use both the list or grid view in the products page. Two custom and unique checkout pages are also included which will catch the eye of the users. Pinshop is a WordPress e-commerce theme which has the full functionality to create your online e-commerce shop. It has a very user-friendly interface and provides a great user experience by loading all the products instantly. The buyers can get all the products on the same page so they do not need to browse from one page to another to search for the products. The stack view arranges all the products at one place and the buyers just need to scroll down to get all the products. Its standard feature is the drag & drop feature by which you can build your pages pretty easily by just dragging & dropping the elements of your choice. The one click demo importer can make it possible to import your demo within minutes. You can now style each and every element of the theme from header to footer with the advance customize panel. And with the real-time live preview, you can instantly view the looks of your website and then if it’s okay, you can confirm the customization.